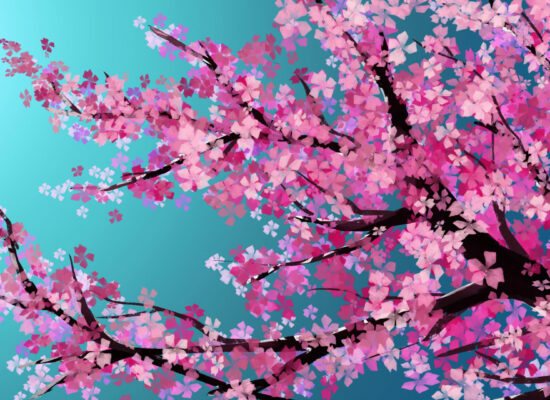 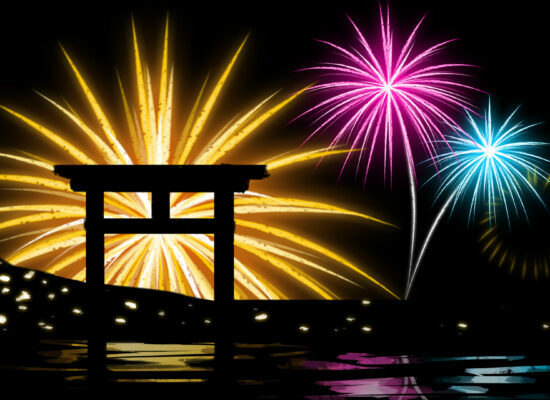 With 15 public holidays throughout the year, this series will look at the customs and culture of Japanese National Holidays. 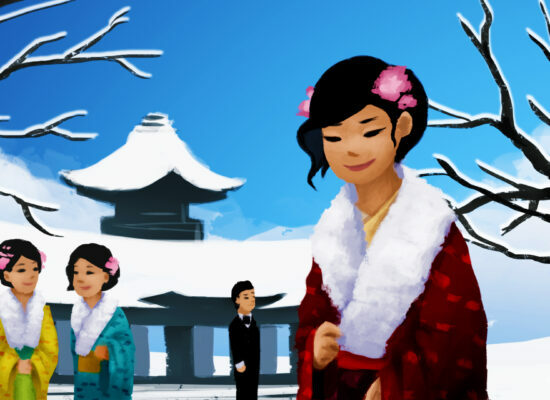 The Coming of Age festival is celebrated on the second Monday of January and marks the transition of young Japanese people into adulthood. 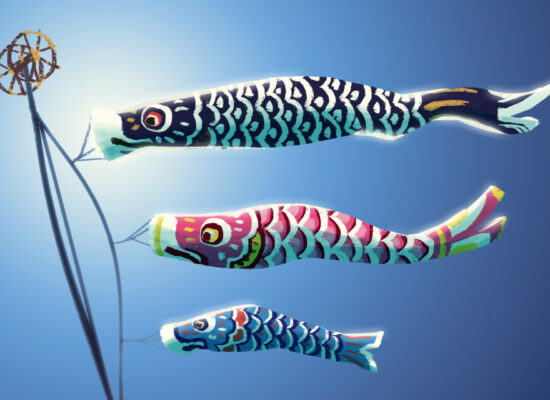 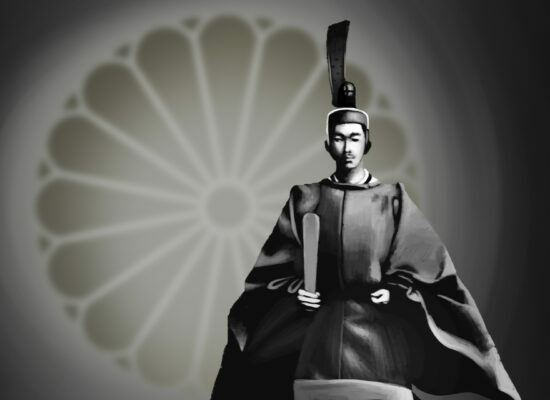 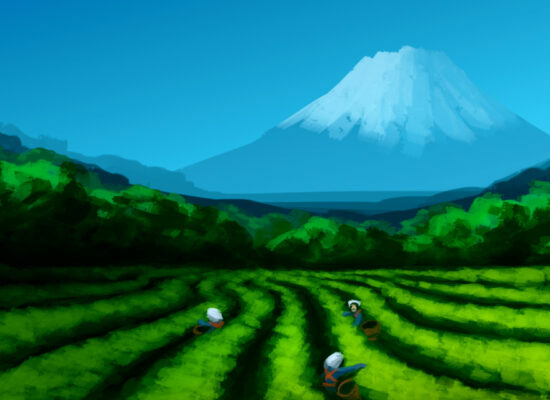 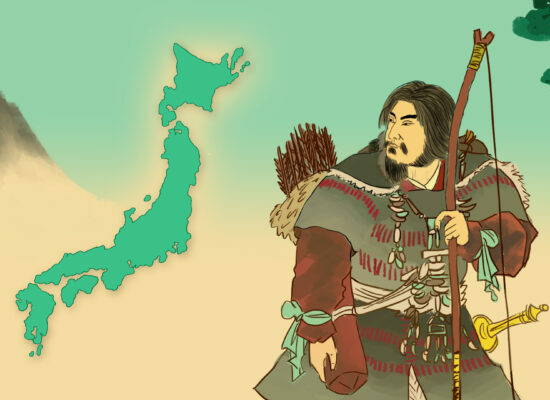 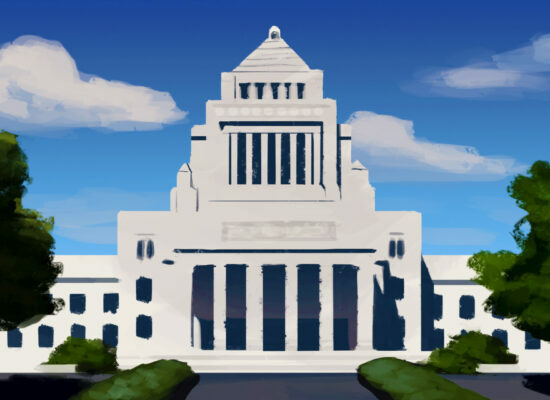 National Foundation Day is celebrated on February 11 to mark the foundation of Japan and the accession of Emperor Jimmu. 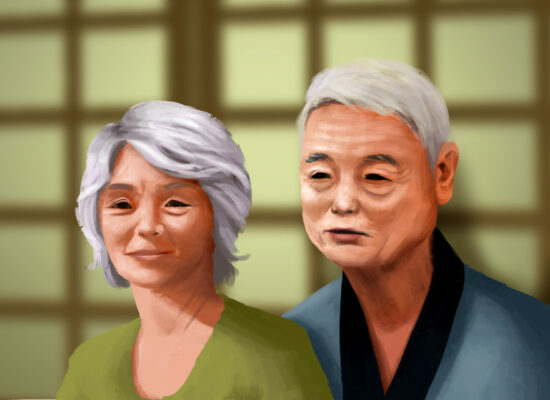 Respect for the Aged Day is a Japanese holiday celebrated annually to honor elderly citizens.